Washington Express Visas provides expedited Gambia visa services to the Gambian Embassy. Washington Express Visas offers prompt, reliable visa services for Gambia. When others tell you it will take weeks to get your visa, call us and we can do it in mere days. We will walk you through the process step-by-step and immediately notify you if any problems or delays occur. Your documents can either be picked up and returned directly to your office, or you can send them to us via FedEx, UPS, etc. to our Processing Office. Washington Express Visas is an experienced visa & document processing provider. We can help you complete your application timely and accurately in order to avoid delays. We can also file & process your application for you for a fee. However, you can also fill out and submit your application for free (excluding embassy fees), by visiting the Gambia Embassy Website. Please note that we have no affiliation with any government embassy or agency. 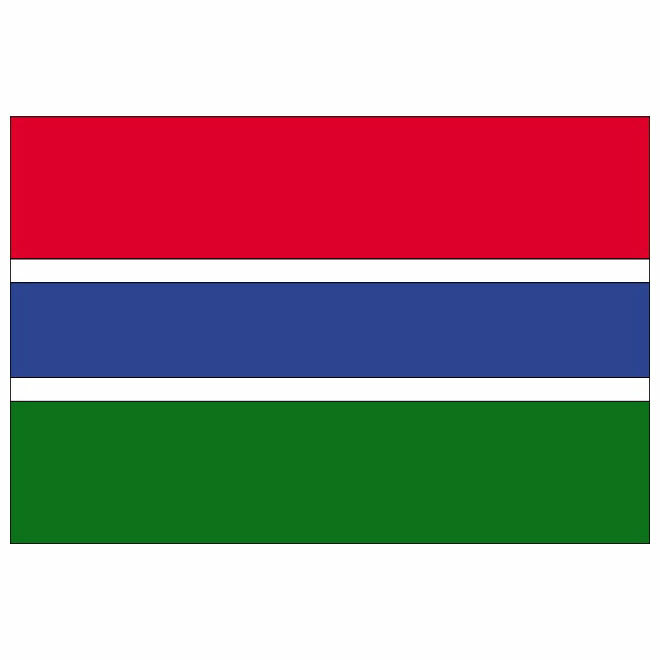 Gambia Visa Application Form– Please provide a completed visa application form; click here for a .pdf of the application. Because the application changes on occasion, we’ve also provided a link to the Gambia Embassy website so you may get the most recent version directly from the Embassy website. The application form must be filled out completely and have answers for all fields. It must display your full name as appears in your passport, and it must be signed. Gambia Visa Application Form – Please provide a completed visa application form ; click here for a .pdf of the application. Because the application changes on occasion, we’ve also provided a link to the Gambia Embassy website so you may get the most recent version directly from the Embassy website. The application form must be filled out completely and have answers for all fields. It must display your full name as appears in your passport, and it must be signed. Business letter of introduction from your company (on company letterhead) addressed to the Embassy of Gambia stating the purpose of travel, the name and contact of the company in Gambia you’re visiting, and a financial guarantee for all of your expenses. Click here to see a sample business letter. The letter and your visa application must specify single, double, or multiple entry.